We know that ordering your club or gym shirts can be a headache, that is why it our mission to make it an easy process for you. Thank you! Please confirm in your email so we know you're a real person :). "Club Tshirt Honolulu, Hawaii"… sounds like an easy search to find on Google... but that's just the start. You'll then need to ask "which tshirt printer will provide me with the best shirts for my club?" We know that choosing a tshirt printing company isn’t easy. Why? Because you’re slammed with misleading pricing, confusing claims, and the process is just too darn complicated! So, how do you find a qualified, professional printing company for your club tshirts? You start by reading this article. We wrote this to help you... Even if you don’t choose to work with us, you are now an informed buyer. That is the true purpose of this guide. (808) 683-9283 or email info@psphi.com. We’ve dedicated our business to educating consumers and exceeding expectations. We can’t wait to meet you! If you are the organizer for your club, your members and families need custom shirts with your club's name and logo. Having shirts for your members will give them a uniform look and will increase club loyalty and your professional image. Having high quality, club tshirts means your members are more likely to re-wear them over and over again. Imagine the visibility your club is receiving on a daily basis… Now, imagine the re-wear-ability (is that a word?) that a shirt has with a fantastic design instead of the standard club shirt. 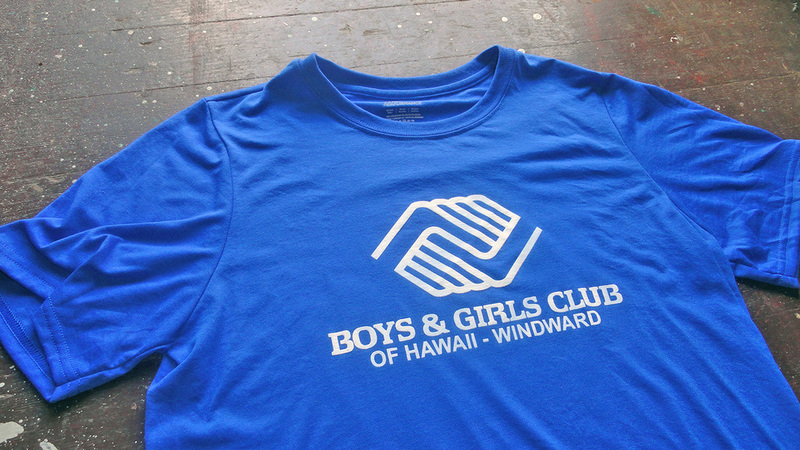 A good design goes a long way when it comes to club tshirts... especially here in Hawaii! 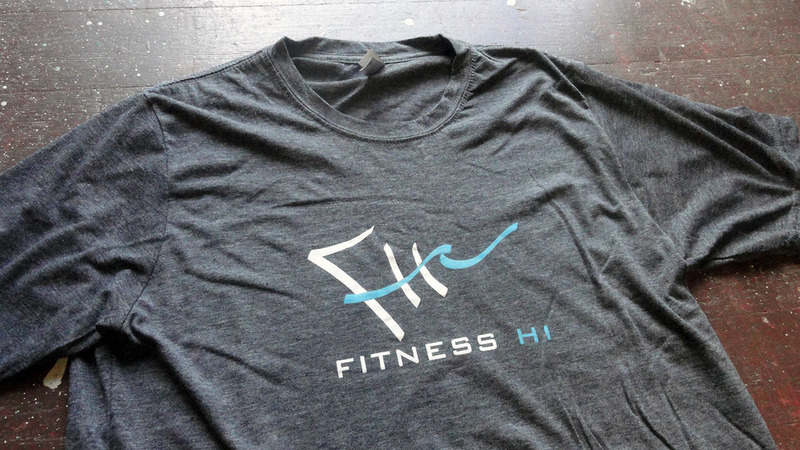 Guarantees: This may sound simple, but you’d be surprised how many tshirt printers in Honolulu don’t guarantee their work. Make sure that your screen printing shop provides, in writing, a 100% quality guarantee. Buy Quality Shirts from your printer: Quality control of the garment manufacturer is huge when printing custom shirts. Little things, like the collar not being perfectly center or the sleeves not matching, can be detrimental when screen printing... things that pass through on lower-grade shirts will be clearly visible when you slap that perfectly gorgeous (and straight!) logo across the chest. Durable Prints: There are many methods your shirt shop can use, but screen printing is the most durable. Of course, when your members play hard, your shirts are going to need to hold up under pressure… make sure your tshirt printer is screen printing to ensure longest lasting prints for your club! Most club tshirts have a simple one or two color chest print of your club's logo and / or name. If you really want to stand out from other clubs in Hawaii, we recommend going with a multicolor print. Think of all the typical tshirts out there and how they usually use a cheap white shirt with a boring design … now imagine seeing a colorful screen printed shirt with a classy design. Members and families are more likely to wear these shirts, thus increasing your club loyalty. Usually as a center chest print, the front print will be about 10” x 10.” This print will significantly add to the professional image your club deserves, as well as offering the member a custom screen printed shirt he or she can be proud to wear. 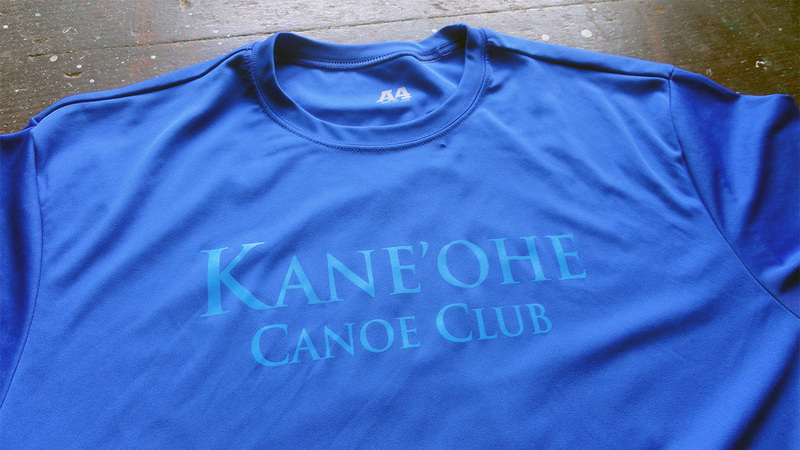 When it comes to choosing a printing shop in Honolulu for your club tshirts, you get what you pay for. A screen printing shop with slightly higher prices will likely be able to offer more value and deliver a higher quality print and have better customer service. You’ll be more pleased with your screen printing experience. Inexperienced (cheap) screen printing shops can print a custom club shirt that looks good for a day... or two... for a low price. But your shirts may be showing signs of age after the first or second wash. The ink will be cracking and may even bleed. What a waste of money! An experienced printing shop is able to guarantee their work and offer you much more value for a slightly higher price. Your club tshirts will look great for years to come. You will feel much more satisfied with your screen printing experience and will have been happy to pay the extra buck for a shirt so that it lasts.